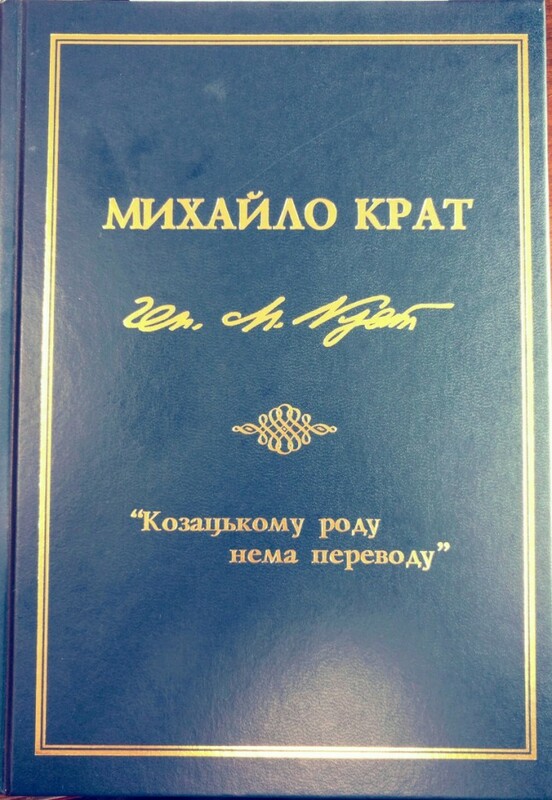 "The Kozak spirit will never perish" - Mykhajlo Krat, compiled and edited by Nina Krat Cherniak and Hanja Cherniak. A Colection of Christmas Carols in pocket size version. 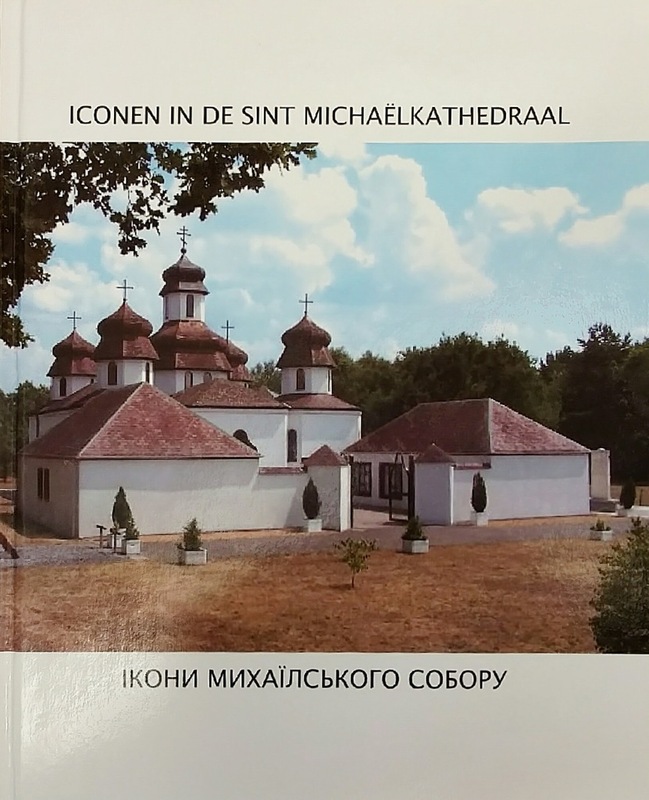 Icons from the Saint Michael Basilica in Genk, Belgium. Укр. православне т-во св. Андрія Первозванного. 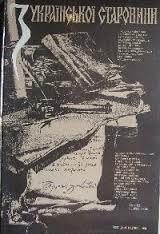 - Кенсінґтон : Воскресіння, 1992. - 136 с. - 3000 экз. 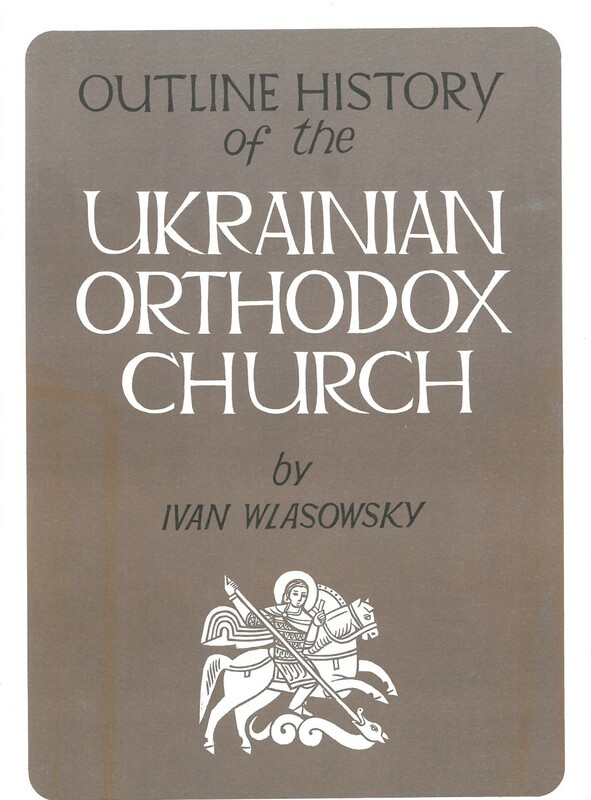 The Ukrainian Autocephalous Orthodox Church throughout History by Alexander Voronin. 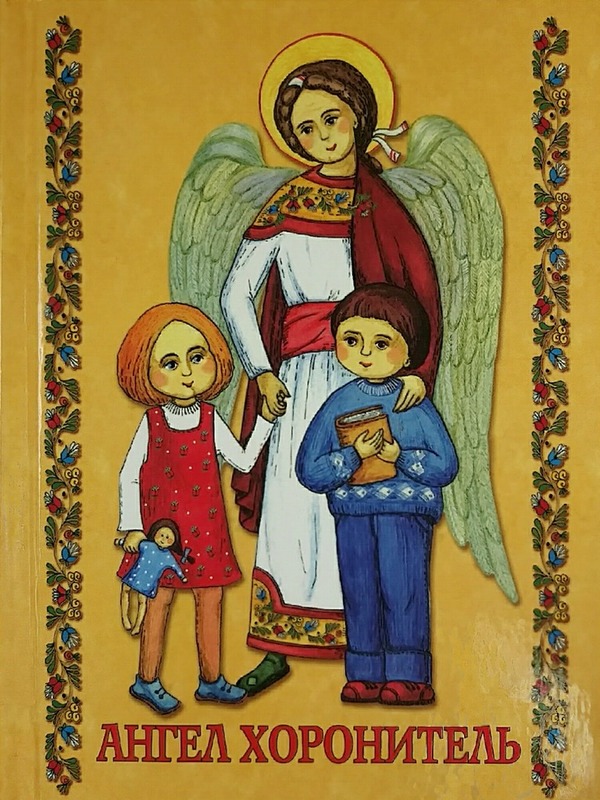 Softcover 136 pages booklet in Ukrainian language. 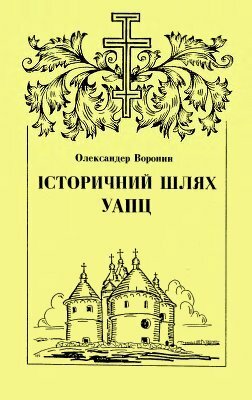 Softcover 108 pages booklet in Ukrainian language. 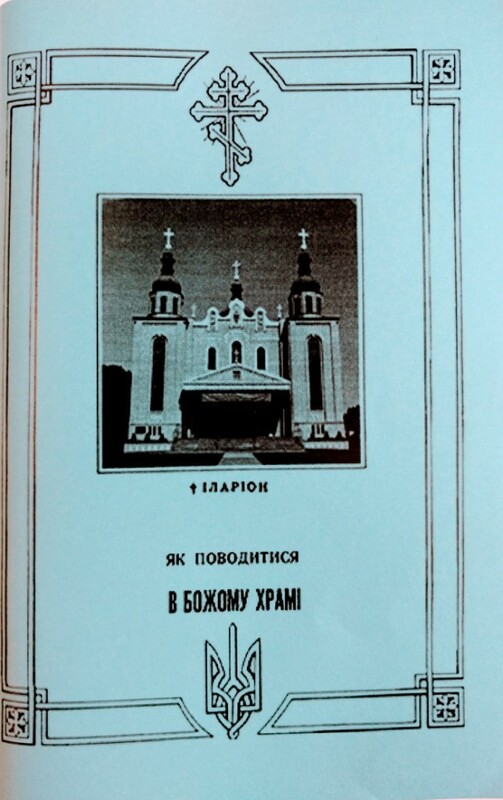 Softcover, 72 pages Ukrainian language booklet. 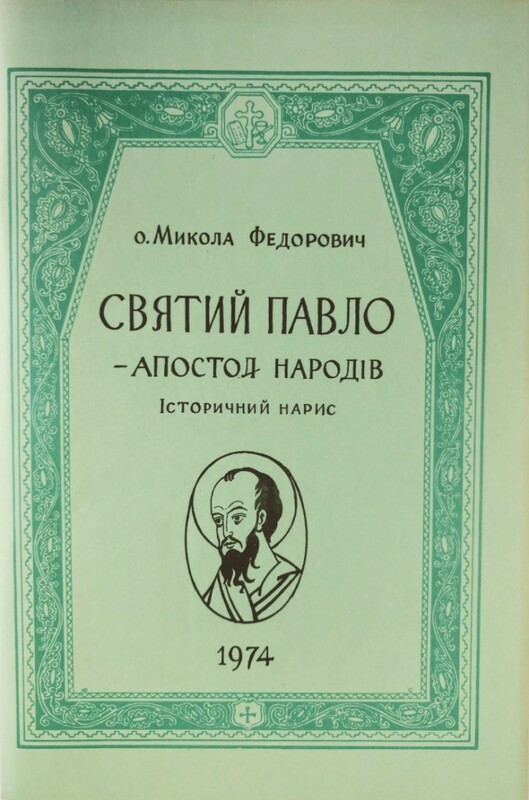 Іде звізда чудна - Колядник з нотами. Колядки. Пісні на Новий Рік. 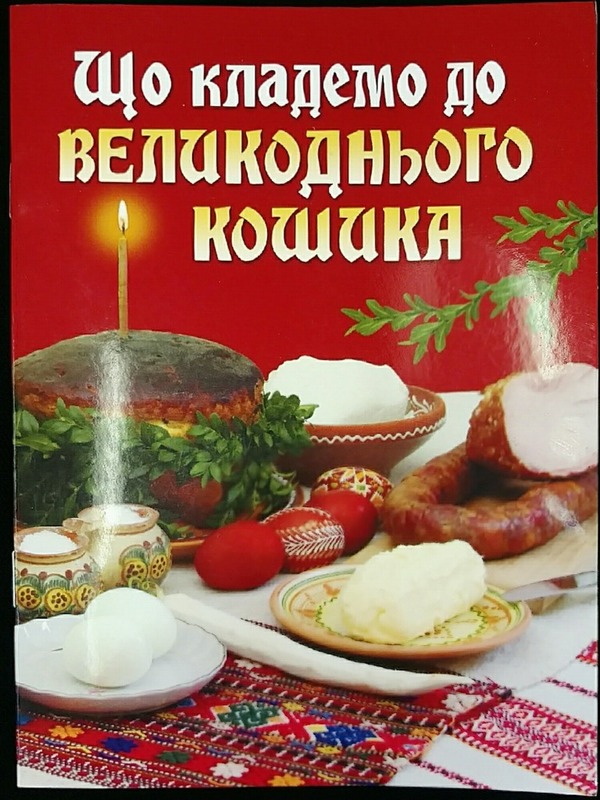 Щедрівки. Йорданські пісні. Віншівки. Here Comes the Wonderful Star. 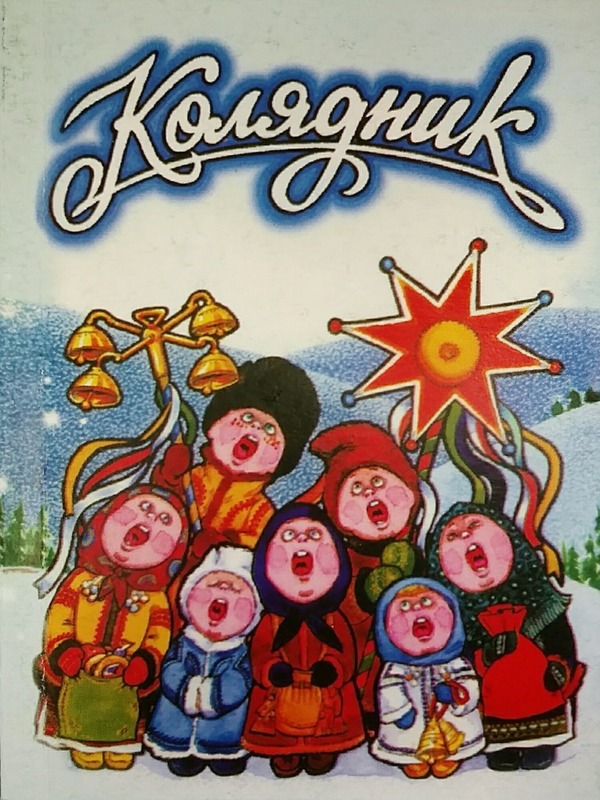 Ukrainian Christmas Carols with notes. 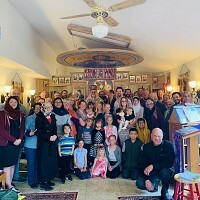 Songs for New Year, Theophany and Christmas Greetings. Hardcover: 464 pages music with notes. 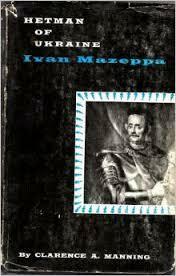 Size: 5 3/4" x 4"
Ethnic Identity, Music, and Politics in Nineteenth and Early Twentieth Century Ukraine. 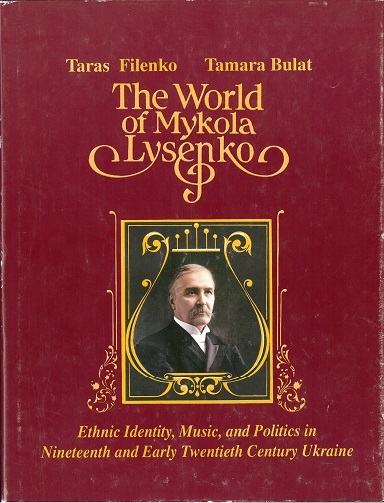 The World of Mykola Lysenko follows the development of Ukrainian musical culture in the second part of the 19th and early 20th centuries. 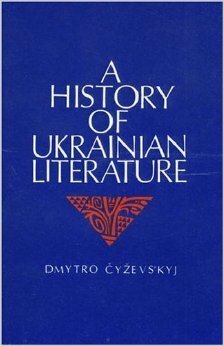 Questions of ethnic identity, music, and politics are discussed in the context of the Ukrainian cultural milieu. The authors profile the founder of the Ukrainian national school of music, Mykola Lysenko, composer, music folklorist, pianist, pedagogue and prominent public figure. 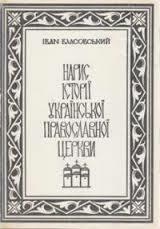 A recognized leader among Eastern European ethnomusicologists and composers, Lysenko derived his creative inspiration from songs of his native land and was an ardent promoter of Ukrainian folk music. Unique photos of public and cultural figures, composers, writers, artists, historians, and ethnographers are featured. 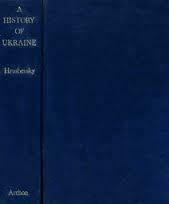 Extensive materials reconstruct a broad panorama of the civic and cultural life of Ukraine at the turn of the 20th century. 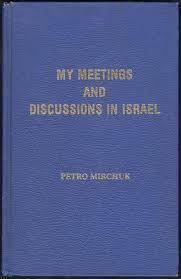 Much of the material presented is published for the very first time. 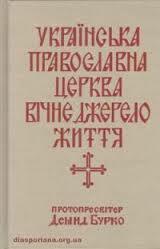 The book is intended for the general public, as well as for scholars and students interested in Eastern European, Ukrainian, and Russian studies. 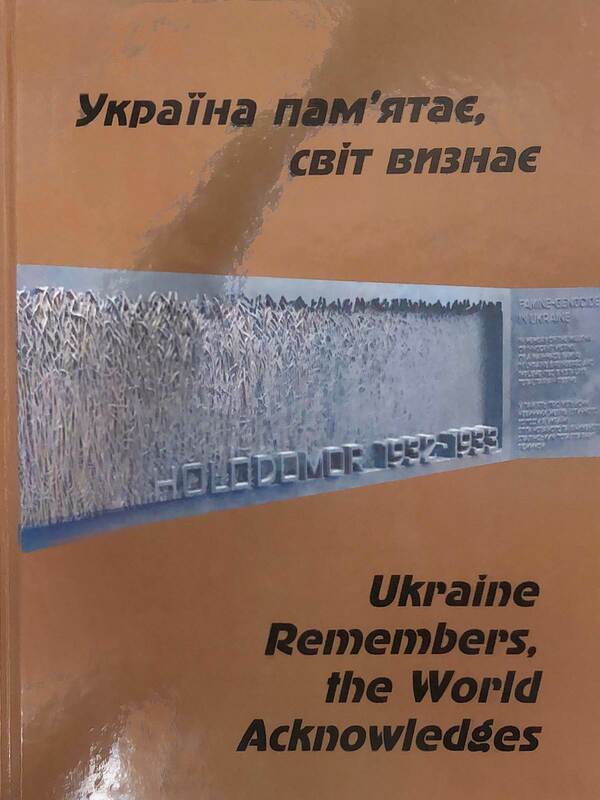 Ukraine Millennium Foundation, Canada, 2001. The history and traditional uses of Ukrainian embroidery is followed by many color photographs of embroideries from across Ukraine. Next, you are taken through materials, tools and techniques. Openwork, flat stitching, weaving stiches, cross-stich, and non-counted designs are covered as well as contemporary uses of embroidery. You are also shown how to make an embroidered blouse of your own, from cutting your cloth to making the thread cord that ties at your neck. A 34 page booklet explaining "What should we put in the Easter basket" together with the purpose of each item. 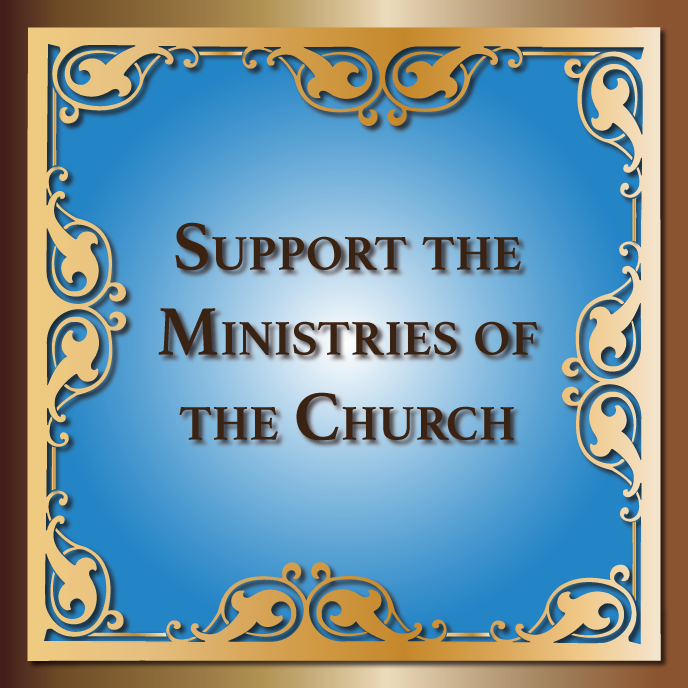 Text is in Ukrainian language. 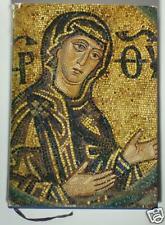 Size: 6 1/2" x 4 3/4"